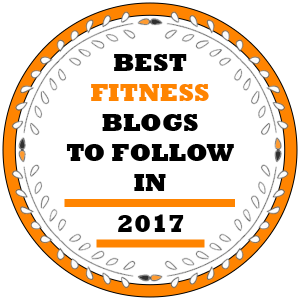 Well developed abdominal muscles have been the center of attention for decades in the fitness world and the admiration for them has spilled into the mainstream culture. They are a symbol of the ultimate fitness, a strong core and have become the most aesthetically pleasing part of the body. 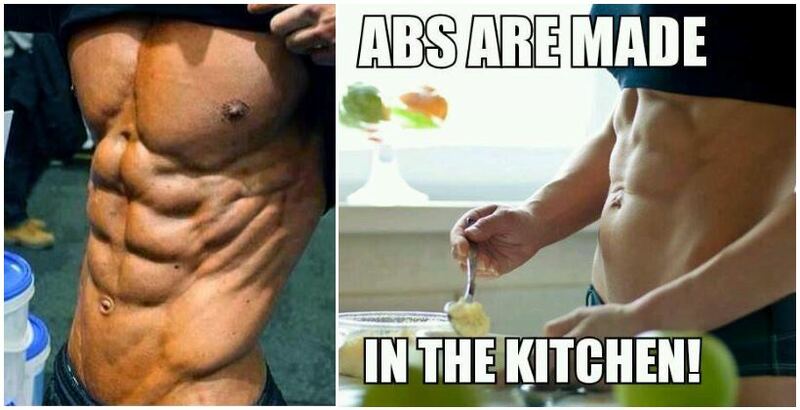 Rarely can you find someone who doesn’t want to have six-pack abs. 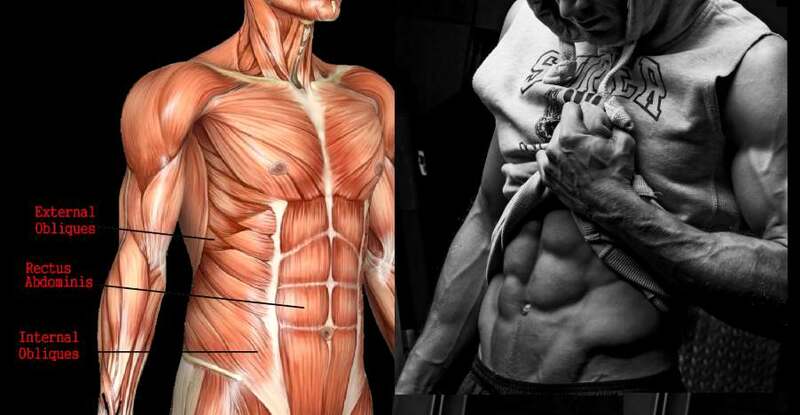 Studies conducted in recent years, have rated the abdominal muscles as the sexiest muscles a man can have. 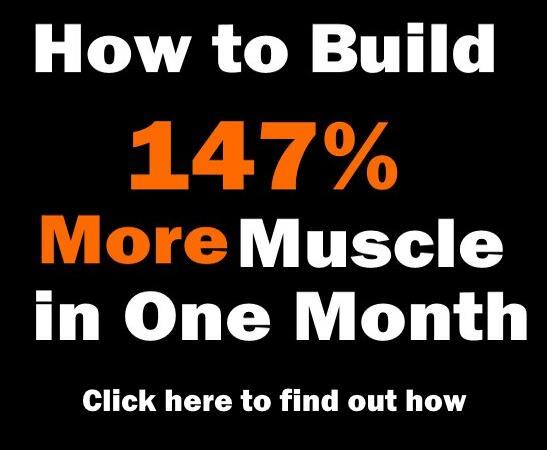 That’s why they have become the most talked about muscle group, which is also the reason why much of the discussion regarding their training has become rife with various myths. These myths and partial truths ultimately prevent you from getting the midsection you’ve always wanted. Every human has abdominal muscles, the reason we cannot see them in most people is because they are covered by either a thin or thick layer of fat. 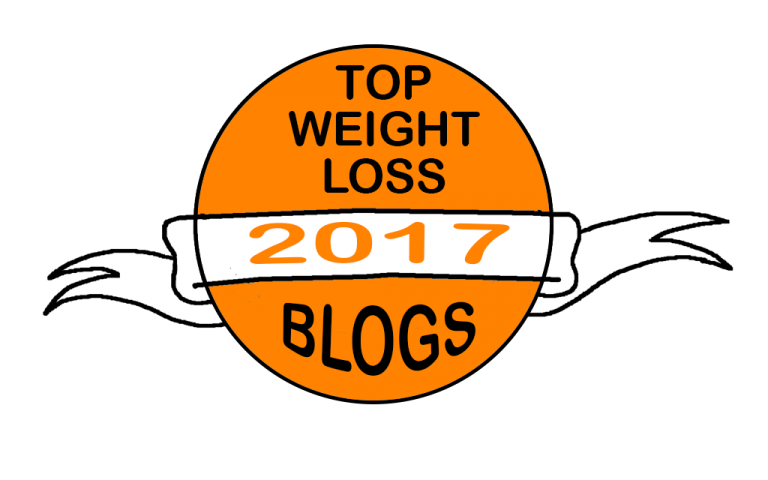 That’s why most people mistakenly believe that once they drop the carbs and fats out of their diet, the fat will be burned off more easily. What they don’t realize is that our body uses carbs and fats as a source of energy it needs to function properly. If you cut them out completely you are actually depriving the body of its essential nutrients. 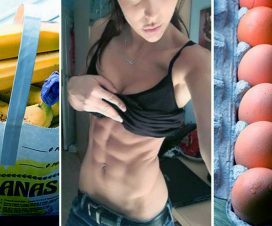 Getting on low-fat and carb diet has proven utterly disastrous for most people because it made them inefficient at executing the most basic daily tasks. The logic is simple; if you don’t feel ok, stop doing it. If you ask someone of the best way to get a six-pack they would usually respond by doing lots of cardio. They would say that cardio is very efficient at burning calories and speeding up the metabolism. The truth is most people despise cardio and refuse to do it. However, that’s not the end of the world. Luckily, there is a substitute for it. The substitute is a weight training program and a clean diet that will mimic or even surpass the results that cardio training alone would give you. If you take up weight training you may need to consume fewer calories since you won’t be burning any extra calories you would usually be burning with cardio training. One of the most prevalent myths regarding ab training is that crunches are the most optimal way to get a six-pack. 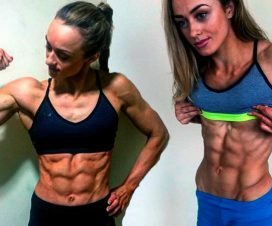 You can see people doing crunches years on end and they still don’t have chiseled abs. 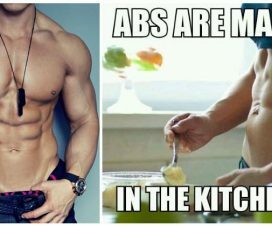 That’s because crunches don’t burn that many calories. There is a myriad of other exercises that can help you get a six-pack much more effectively like hanging leg raises, leg raises, Russian twists, reverse crunches, which help you burn more calories and will also strengthen your midsection.